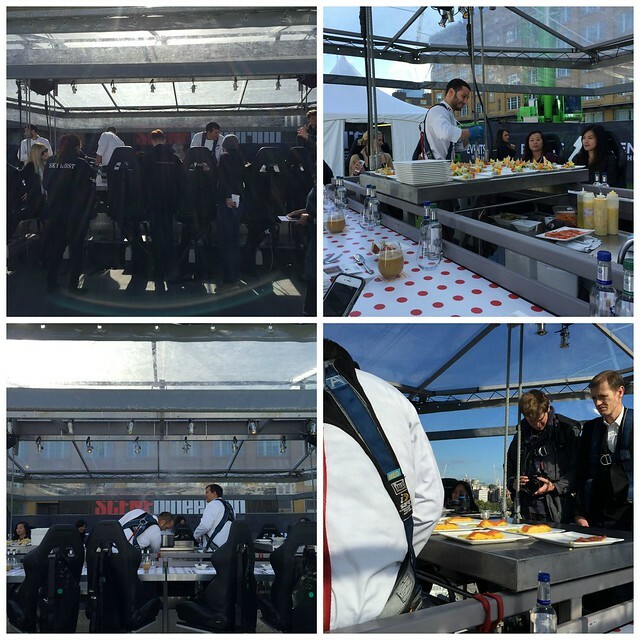 Chloe on the AWOL Office team is an avid adventurer and recently decided that having breakfast 35 metres above the London Southbank would be a great idea. 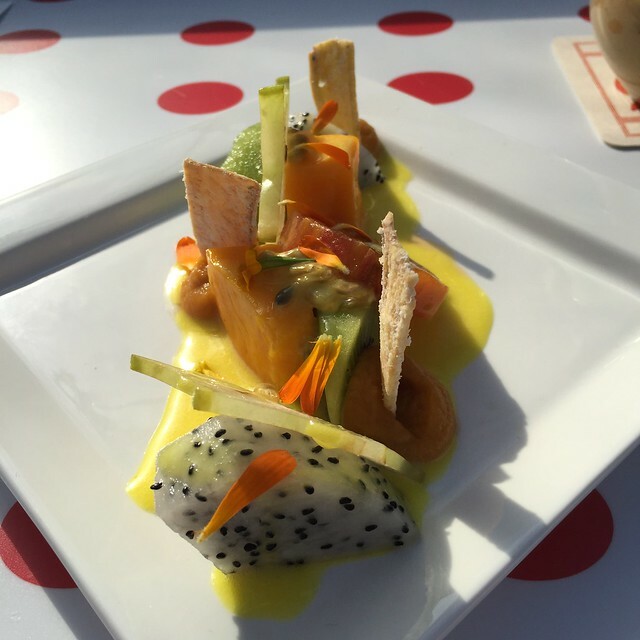 To be fair, her decision making was greatly helped by the proposed chefs for the the event, and it would be fair to say we’re all a bit jealous of her little jaunt. 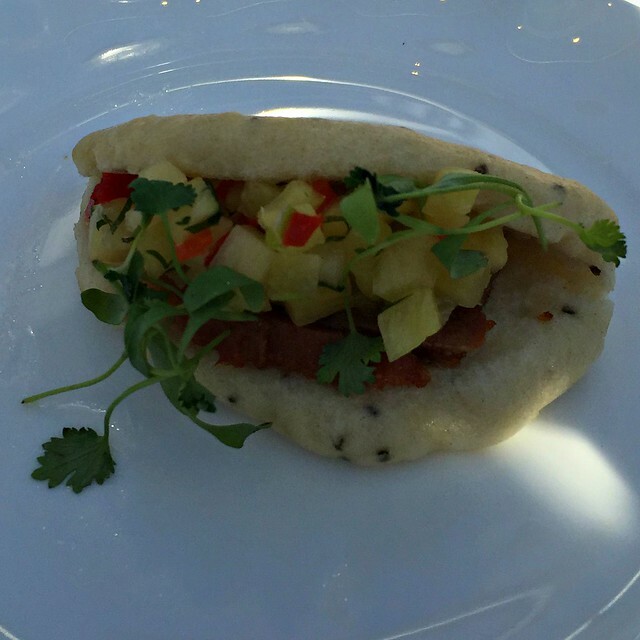 With quinoa granola, fruit ceviche and a pork belly slider being high points (sorry…. not sorry) of the menu, it’s not difficult to see why Andina is so well loved. 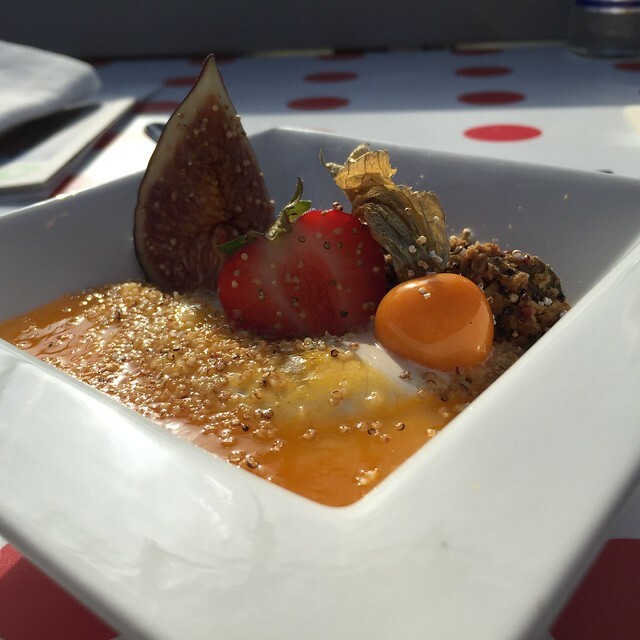 This is superfoods done right- with flavour and interest. The man himself, Mr Morales is also a pleasure to dine with, friendly, knowledgeable and enthusiasm that’s almost childlike for the food he’s working on. 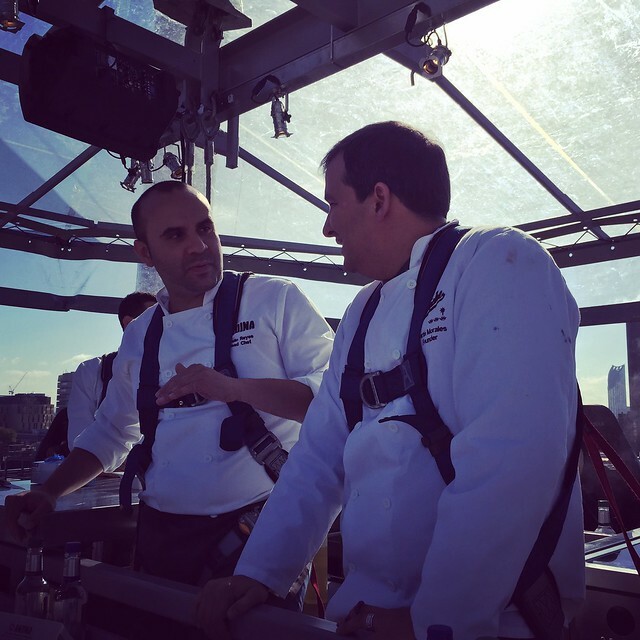 His team were having a blast up there, and we suppose, it’s not everyday you get to serve your menu 35 metres up….